Intel and Google engineers have been working together to optimize TensorFlow*, a flexible open-source AI framework, for Intel® Xeon® processors. 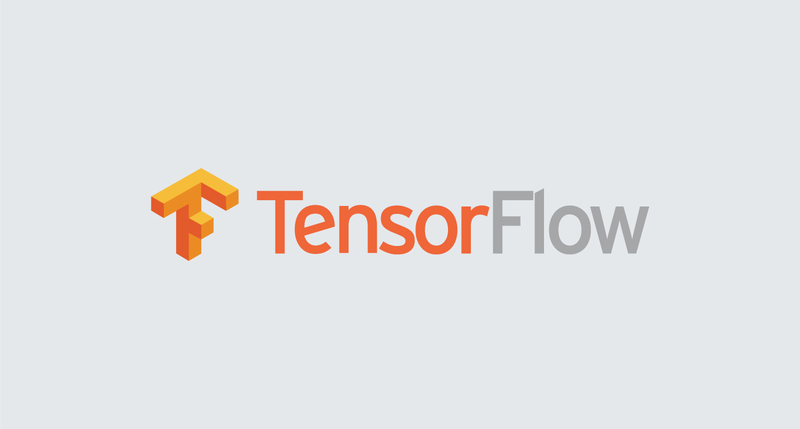 TensorFlow™ is an open-source software library for numerical computation using data flow graphs. Nodes in the graph represent mathematical operations, while the graph edges represent the multidimensional data arrays (tensors) communicated between them.